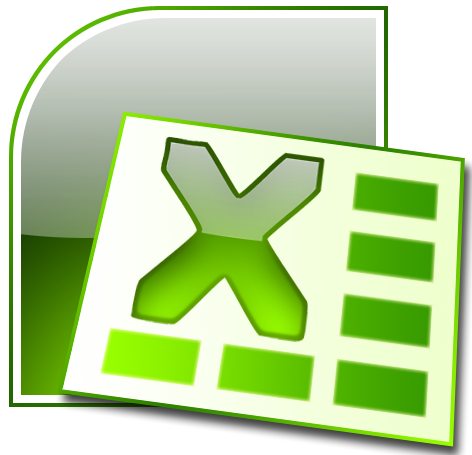 This feature was introduced in Excel 2007. In the default settings, multi-threaded calculation is Enabled with "Use all processors on this computer". On a physical desktop this would be the preferred setting since it will make formula calculation as fast as possible.